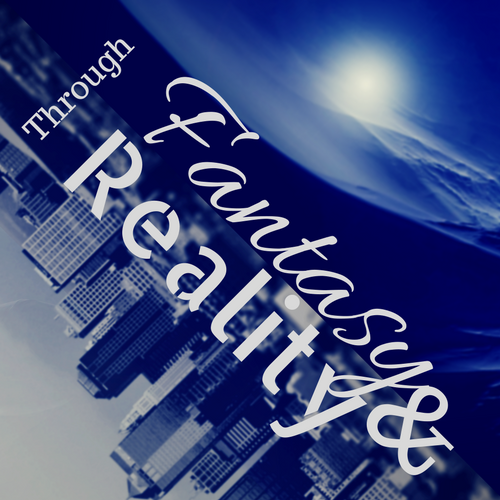 So I couldn’t do anything, and I mean anything at all that was previously mentioned in the last post of this category! And that’s because I worked a lot in the month of October and a very good portion of November too. So everything I said and what I’m currently doing, is mentioned in the previous post. There’s only one thing, actually two things, that I must mention. The first is, that I continue to get satisfying comments and reviews from people I meet and recommend the Modus Operandi series. Which by this moment, has a better, I don’t know how to say it, aknowledgement perhaps, in comparison to my books. 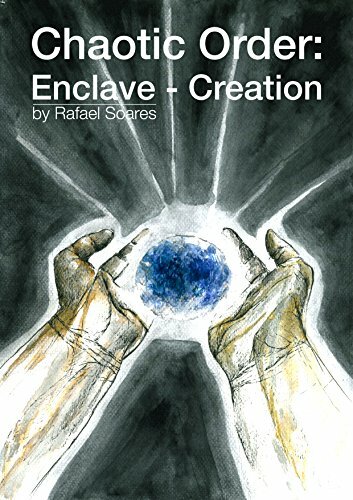 So with that in mind, and if anyone even reads this, I’d like very much to have people reading my first book Enclave – Creation and at least have some feedback from no matter the portion that they read. 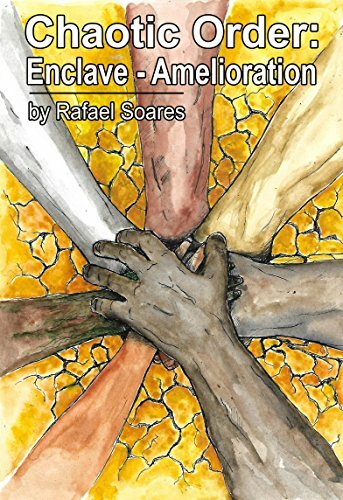 So, if you’re willing to receive my first book through digital format, please do send an email to chaoticorderenclave@gmail.com so that I can get back to you with Enclave – Creation! Thank in advance for considering!